If you're local to Worcester we'd love you to visit our showroom. Our website is secured with industry standard 256-bit SSL encryption and is regularly scanned for PCI compliance so you can shop safe in the knowledge that your information is as safe as can be. All products in our range that display the above image will have a free delivery option at checkout to save your more! District Electricals is a business founded on providing customers with a beguiling, and hard to find combination of great value for money and outstanding customer service. We really do go that extra mile for our customers, unlike many retailers that simply promise to do so. We are constantly reviewing our processes to ensure that our customers have the very best shopping experience possible. District Electricals specialises in the best brands in consumer electronics, at the lowest prices. 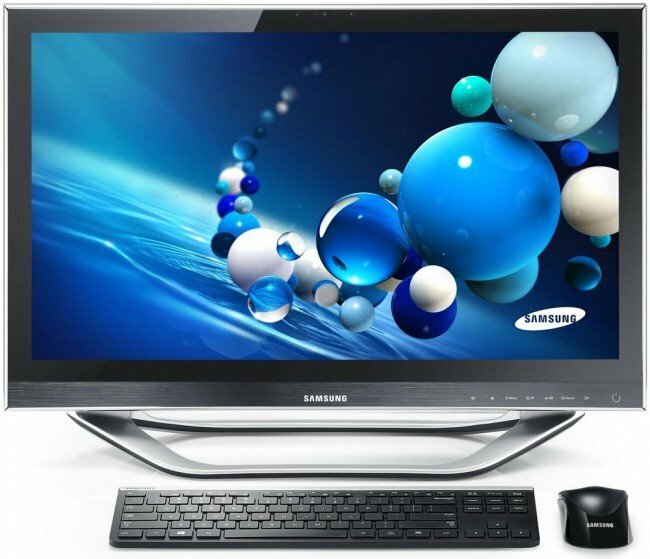 You will find an extensive range of Panasonic, Sony, Samsung, and LG products. Where possible we seek end of line, box damaged and “Grade A” product. This allows us to provide some of the best products around at hard to beat prices. Alongside brand new products sourced at the keenest prices, if you can find any identical product cheaper, please let us know, as we always aim to be the lowest price on the internet. The owner of the business, Mike Galloway, acquired it in 2009. With over twenty years experience in the retail trade, including being Managing Director of a 300 outlet strong photo retailer, Mike was determined to bring something new to the consumer electronics market. At the time of purchase, the company traded as “Ravs Appliances” and providing a wide range of domestic appliances at value for money prices. Mike launched the District Electricals brand in April 2010 and the business now specialises in audio visual products for the home (TV’s, PVR’s, Blu-Ray Players, Home Cinema Systems Laptops, etc.). As well as having an improved website with better customer functionality, the processes “behind the scenes” have all been re-engineered. With his ISO9002 Quality System background, Mike has taken a “nuts and bolts” approach to business improvement, personally reviewing all company policies and procedures. This included additional security protection for the customer, achieving full compliance with some market leading security standards, making buying from District Electricals one of the safest websites on the internet.